Samuel Freeman Gallery is a very prominent modern art gallery in Southern California. Due to the Expo Line expansion into Bergamont Station in Santa Monica, the gallery was displaced and was looking to relocate into a new lease in the Arts District of Culver City. 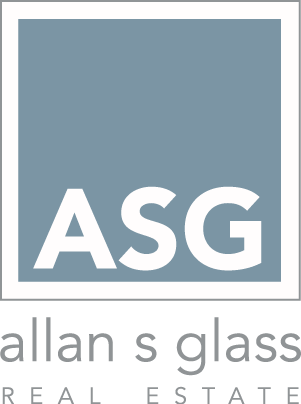 As a result of specific foot traffic requirements and the need to find highly specialized space, ASG was able to help guide the gallery towards a purchase and rebuild as a better alternative to leasing less desirable repurposed space on along the Art Walk. The ASG Real Estate Team participated as the selling broker in this transaction. Upon completion of the sale, The ASG Team was also able to lower the gallery’s land basis by 39%, selling the excess parking to a neighboring gallery and event space within 60 days. Samuel Freeman Gallery completed construction in 2012 opening to rave reviews and high acclaim. The gallery space has served as catalyst to growth along the Culver City Arts District and continues to showcase important modern artists from Southern California and abroad. The ASG Team was re-engaged in 2017 to sell the redesigned building. It is currently listed for sale.